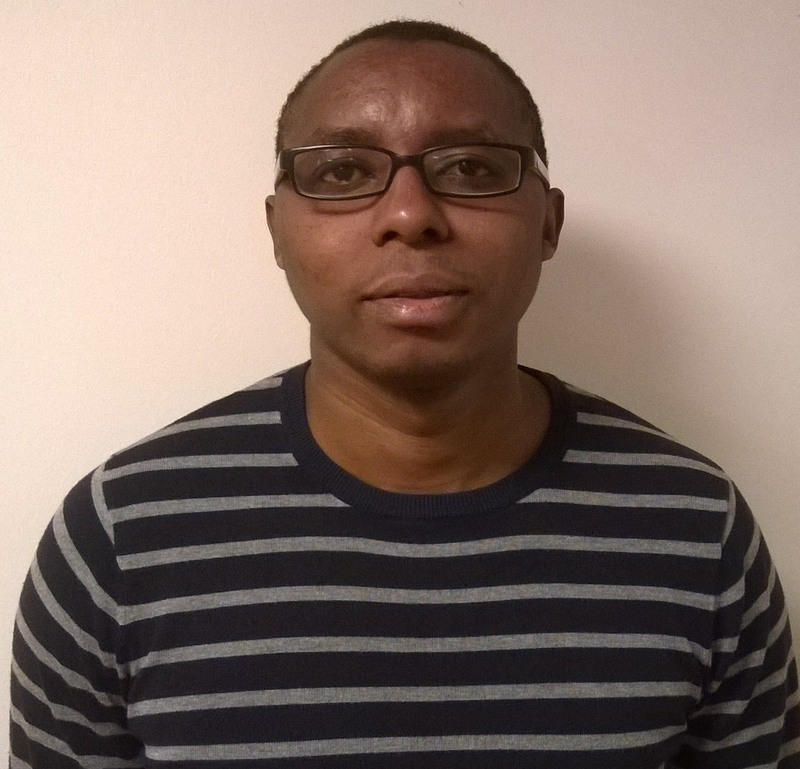 Chalmers Mulwa is a doctoral candidate in the School of Economics at the University of Cape Town (UCT). His background is in agriculture and applied economics, and he previously worked at the global agricultural research partnership, the CGIAR, where he focused on socioeconomic research. He is particularly interested in environmental economics and the economics of climate change.